WhatsApp on Monday announced that it will be restricting how many times a given message can be forwarded in other to boost privacy and security. 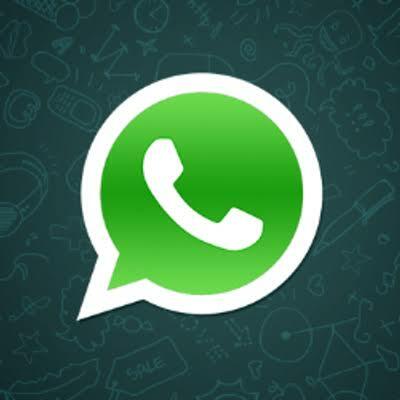 In July last year, WhatsApp rolled out safeguards in India that include limiting the number of users to whom a message can be forwarded. it also ran newspaper ads to raise awareness about fake news. "The forward limit significantly reduce forward messages around the world"
"Starting today, all users on the lasted version of WhatsApp can now forward to only five chats at once, which will help keep WhatsApp focused on private messaging with close contacts".